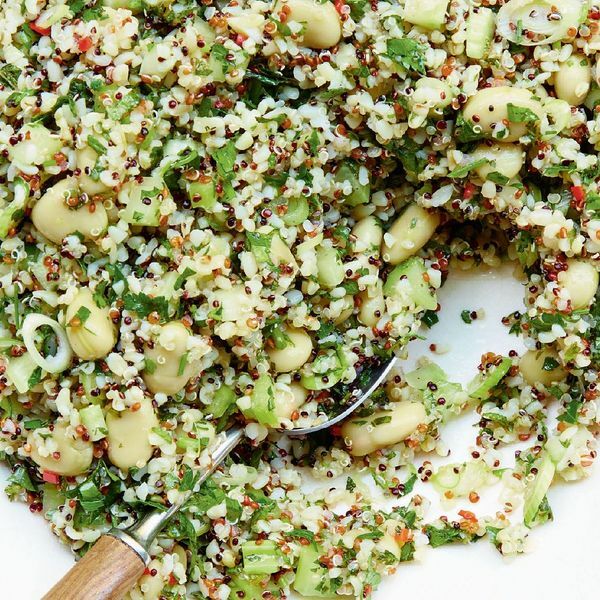 Mary Berry's Moroccan-inspired salad is packed with fresh herbs, satisfying grains and beans, and topped with a refreshing lemon garlic dressing. 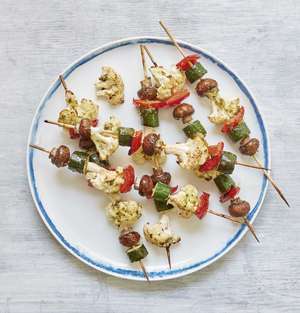 This summery recipe is featured in Mary's BBC 2 TV series, Quick Cooking. 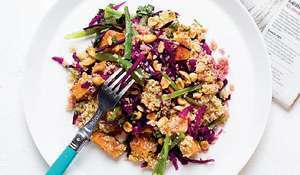 Grains are so popular and great as part of a healthy salad. 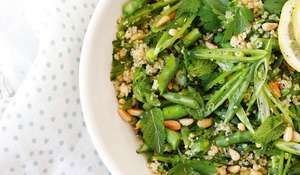 Broad beans are also called fava beans and add texture and flavour, as well as making the salad a bit more substantial. 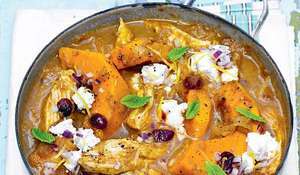 You could use ready-cooked sachets of grains and pulses to make it even speedier – you’ll need two 250g sachets. Cook the bulgur wheat and quinoa according to the packet instructions until just tender (see note). Drain any excess liquid and combine the two in a large serving bowl, then stir in the broad or fava beans. Add the spring onions, red onion, chilli and celery, season well with salt and pepper and stir everything together. Combine the dressing ingredients in a jug or bowl, then season and mix well. Pour the dressing over the salad, toss together and then mix in the herbs to serve. If the salad is still warm, set aside until cold before adding the herbs (see note). 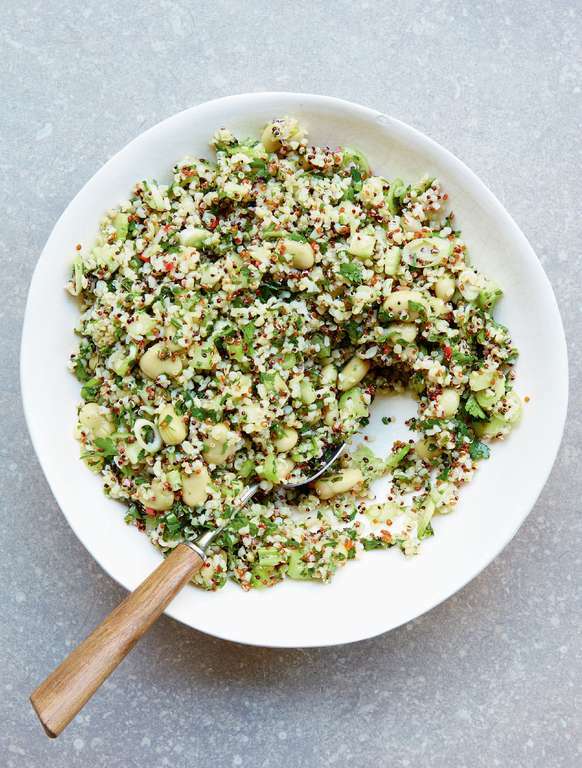 • Cook the bulgur wheat and quinoa in the same pan to save on washing up – just add the one that needs less time after starting to cook the first. 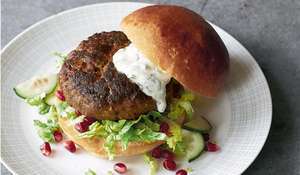 • If you add the herbs while the grains are still warm, they may lose their bright green colour. Can be made up to 8 hours ahead; add the dressing up to 2 hours before serving.